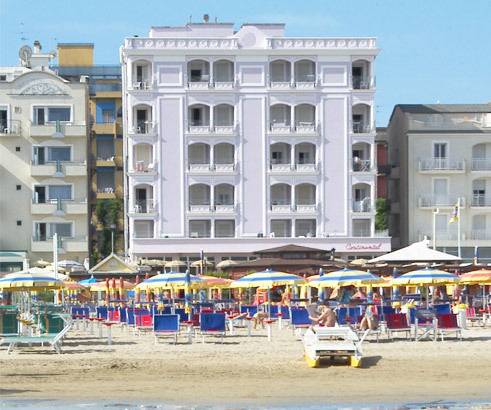 The excellent location of our hotel will allow you to access directly the beach. 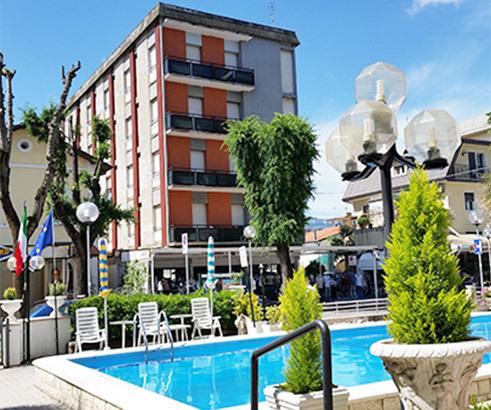 You can also relax by our outdoor pool. 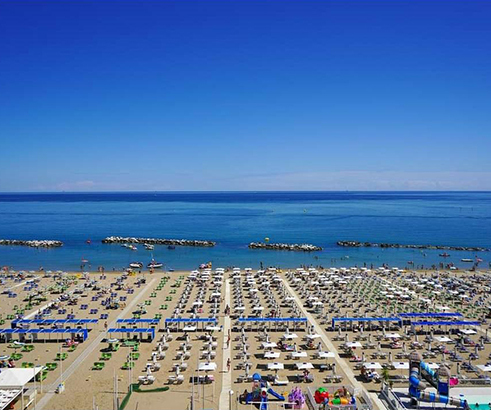 In addition, the center and the main streets of shopping and entertainment in Cattolica are easily reached with a short walk. So... we are waiting for you, for a comfortable and relaxing vacation! "You will get in as guest and go out as friend!" Suitable for the whole family (min. 0.80 - max 2.70).